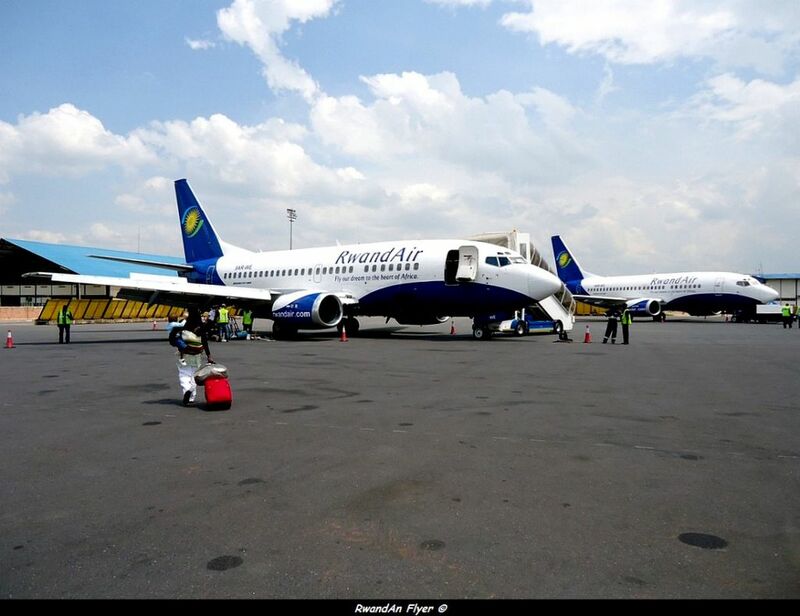 According to some sources from the Ministry of Foreign Affairs and Cooperation of Rwanda, Rwanda and Sudan signed today Bilateral Service Air Agreements. With this agreement, RwandAir could start flights to Khartoum in a near future. Since some years, Rwanda and Sudan boosted diplomatic relations. In february 2013, a Sudanese Investors led by the Sudanese Ambassador to Rwanda, H.E.Nasreldin AHMED WALI were in Rwanda. They were interested in Investing in Areas like Transport, especially road; railway and general road Maintainance.They were also interested in engaging their business in Farming and Agro business, Promotion of Food Industries, and Engineering Services such as project studies, Construction services, Capacity building and Provision of Training services in areas like road transport development skills in Rwanda [MININFRA]. Flights between Rwanda and Somalia by January 2013 ?